Mr. E! has added Mr E! The Motivator! 2014-2015 Promo to Vimeo! Check it out! – Mr. E! The Motivator! 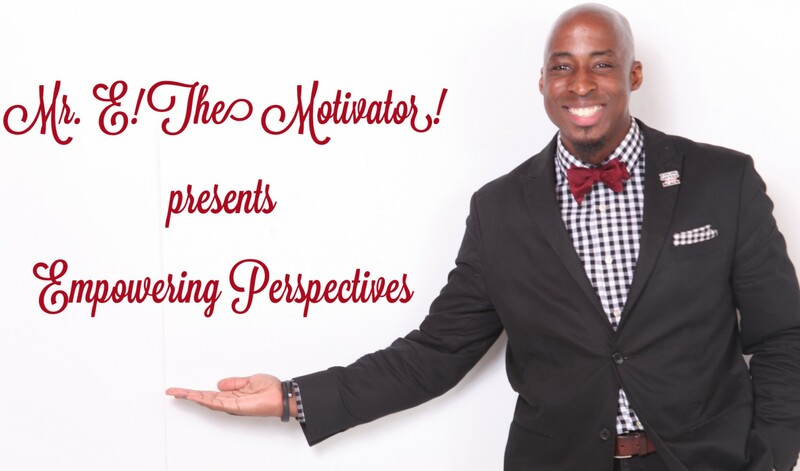 presents Empowering Perspectives! ← Mr. E! has added The Mr. E! Exercise! to Vimeo! Check it out!